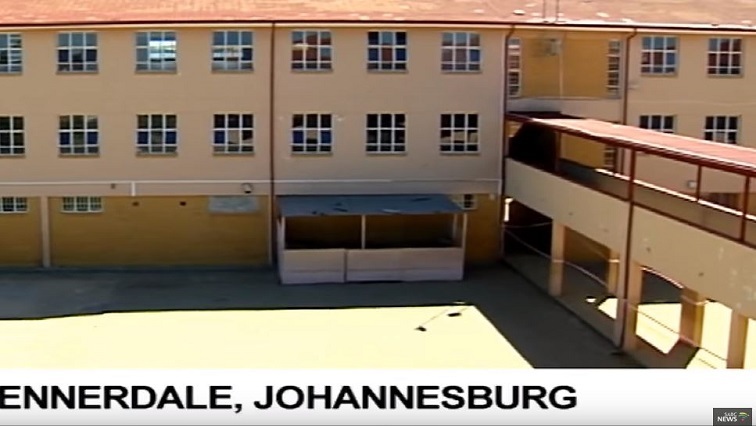 Parents and their children have shut down Oakdale high school in Ennerdale, south of Johannesburg. They are demanding upgrades to the school arguing it’s not a conducive environment for learning. The school has become a scene of protesting parents and learners burning tyres. It’s already two weeks into the new academic term, but none of the pupils have seen the inside of a classroom. Parents have joined forces with their children, demanding a new school. They say nothing has been done to improve the school since its establishment 25 years ago. They also say the dilapidated condition of the school makes it vulnerable to vandalism. The Gauteng Education department has promised to change the situation. It says there are plans to procure the removal of mobile classes and renovating some of the classrooms. Gauteng’s aging school infrastructure was thrown under the spotlight following the death of four learners at Hoërskool Driehoek. Another school in Pretoria West has also reported unstable school infrastructure. The post Parents, learners shut down Oakdale high school appeared first on SABC News – Breaking news, special reports, world, business, sport coverage of all South African current events. Africa's news leader..